Find huge deals in Zermatt, Switzerland that you may book now & pay later! 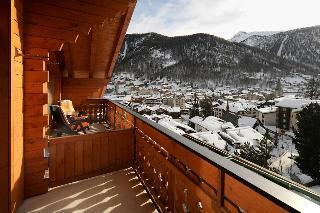 Best prices for in Zermatt, Switzerland. A dream vacation for you and your family, guaranteed by our travel consultants. For members-only deals, we recommend using the new filter for deals in Zermatt, Switzerland. 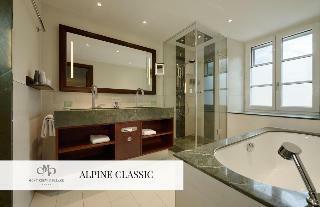 This 4 star hotel is located in the city centre of Zermatt and was established in 1839. It is a short drive away from the Matterhorn and the nearest station is Zermatt. The Hotel has 2 restaurants, a bar and a coffee shop. All 41 rooms are equipped with minibar, hairdryer, safe and trouser press. 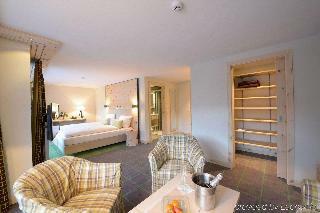 This 4 star hotel is located in the city centre of Zermatt and was established in 1982. It is close to the Vernissage and the nearest station is Zermatt Train Station. The Hotel has several restaurants, a bar, a conference room, a coffee shop and an indoor swimming pool. All 95 rooms have been renovated in 2018. This 5 star hotel is located in the city centre of Zermatt and was established in 1852. It is close to the Matterhorn and the nearest station is Zermatt. The Hotel has 2 restaurants, 2 bars, a conference room, an indoor swimming pool, an outdoor swimming pool and a fitness centre/gym. All 107 rooms are equipped with minibar, hairdryer and safe. 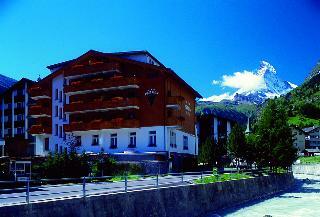 This 4 star hotel is located in the city centre of Zermatt and was established in 1979. It is a short drive away from the Gornergrat and the nearest station is Zermatt. The Hotel has a restaurant, a bar, a coffee shop and an indoor swimming pool. 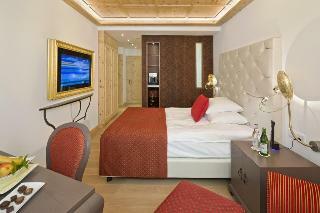 All 85 rooms are equipped with minibar, hairdryer and safe. 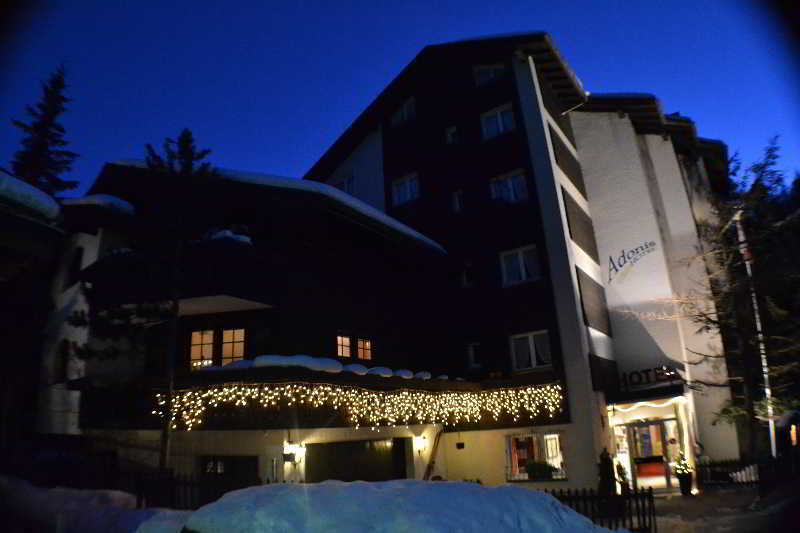 This 3 star hotel is located in the city centre of Zermatt and was established in 1956. It is close to the Alpine Museum. The Hotel has 2 restaurants, a bar, an indoor swimming pool and a fitness centre/gym. All 51 rooms are equipped with hairdryer and safe. 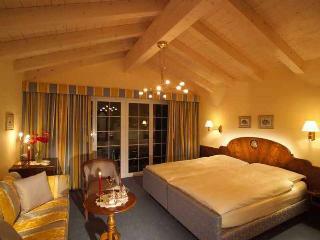 This 4 star hotel is located within the city of Zermatt and was established in 1955. It is close to the Matterhorn and the nearest station is Zermatt. The Hotel has a restaurant, a bar, an indoor swimming pool and a fitness centre/gym. All 72 rooms are equipped with minibar, hairdryer and safe. 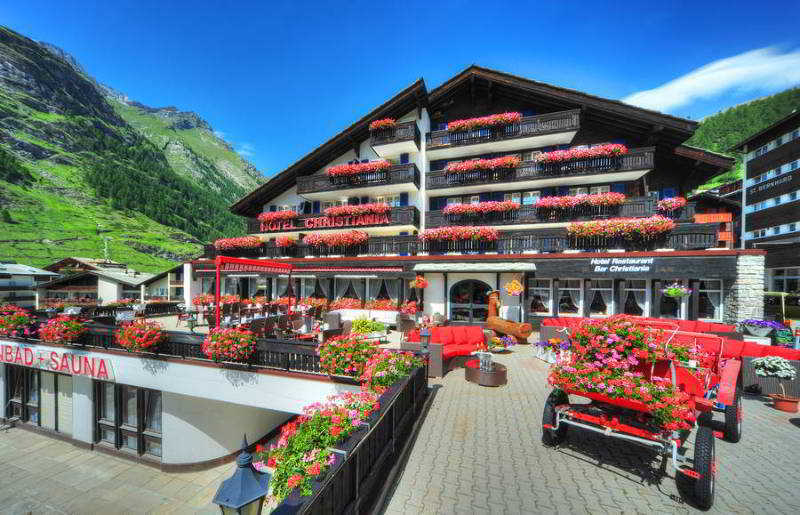 This 4 star hotel is located in the city centre of Zermatt and was established in 1964. It is 99.0 Km from the Capital Sion. The Hotel has a restaurant, a bar, an indoor swimming pool and a fitness centre/gym. All 42 rooms are equipped with hairdryer and safe. 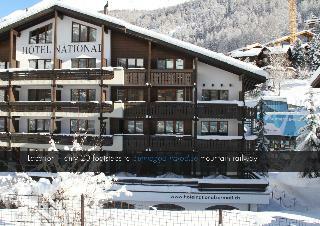 This 3 star hotel is located in the city centre of Zermatt and was established in 2007. It is close to the Not available. The Hotel has a restaurant and a bar. 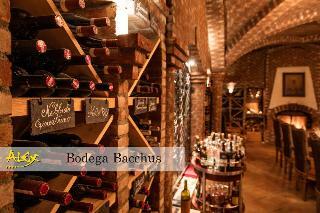 All 60 rooms are equipped with minibar and safe. 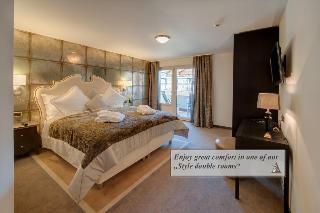 This 4 star hotel is located in the city centre of Zermatt and was established in 1907. The nearest station is Sunegga. The Hotel has 2 restaurants, a bar, a conference room and an indoor swimming pool. All 65 rooms are equipped with hairdryer and safe. 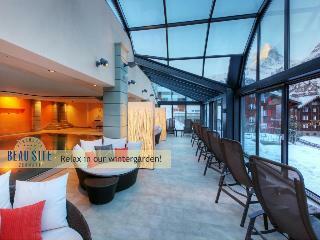 This 4 star hotel is located in the city centre of Zermatt and was established in 2010. The Hotel has a restaurant. 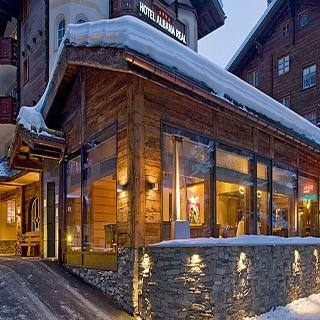 This 5 star hotel is located in the city centre of Zermatt and was established in 1878. 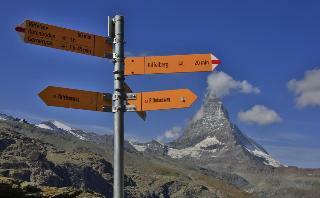 It is a short drive away from the Matterhorn and the nearest station is Zermatt. The Hotel has 2 restaurants, 2 bars, a conference room, an indoor swimming pool and a fitness centre/gym. 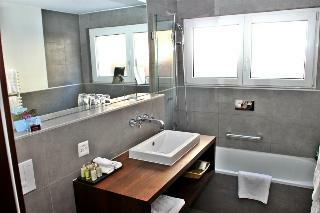 All 77 rooms are equipped with minibar, hairdryer and safe. 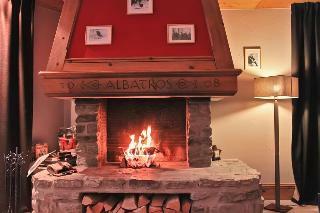 This 4 star hotel is located within the city of Zermatt and was established in 1987. It is 99.0 Km from the Geneva. The Hotel has a restaurant, a bar, a coffee shop, an indoor swimming pool and a fitness centre/gym. All 58 rooms are equipped with minibar, hairdryer and safe. 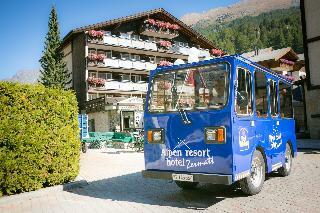 This 4 star hotel is located in the city centre of Zermatt and was established in 1975. It is close to the Zermatt - Matterhorn and the nearest station is Zermatt. The Hotel has 2 restaurants, 2 bars, a conference room, a coffee shop, an indoor swimming pool and a fitness centre/gym. All 62 rooms are equipped with minibar, hairdryer, safe and ironing set. 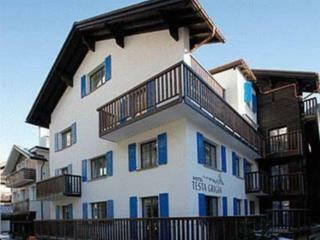 This 4 star hotel is located in the city centre of Zermatt and was established in 1983. It is close to the Alpine Museum and the nearest station is Zermatt. The Hotel has a restaurant, a bar, a conference room, a coffee shop and a fitness centre/gym. All 41 rooms are equipped with minibar, hairdryer and safe. 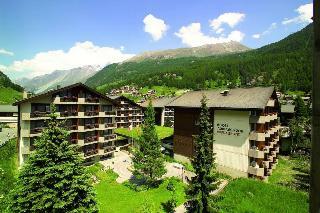 This 4 star hotel is located within the city of Zermatt and was established in 1972. It is close to the church. The Hotel has a restaurant, a bar, a coffee shop and an indoor swimming pool. 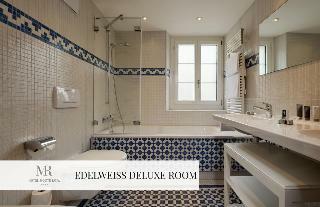 All 46 rooms are equipped with minibar, hairdryer and safe. 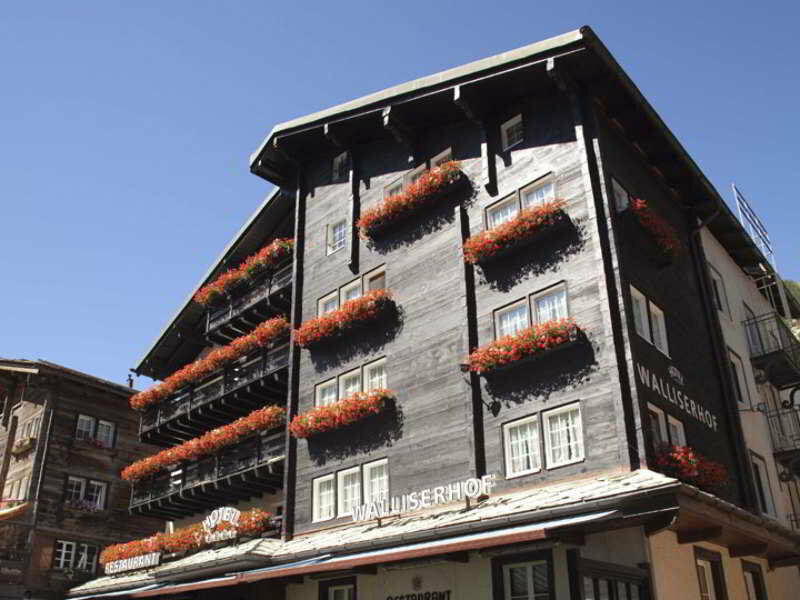 Charm & tradition in the very heart of Zermatt, that's the Walliserhof. 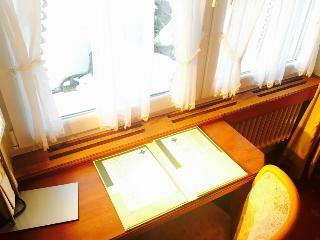 A four star hotel full of tradition and history right on the main road of Zermatt. A house full of stories and very cozy with a modern twist. 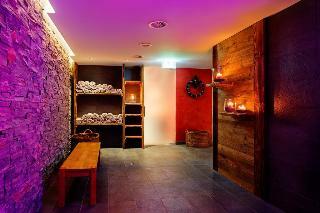 The Walliserhof has a small Wellness area with Sauna, steam bath, Jacuzzi and with a fitness area. There are two restaurants, the popular typical Zermatt restaurant the Stübli with its cheese and Swiss specialties and the restaurant Grill with a market fresh kitchen. 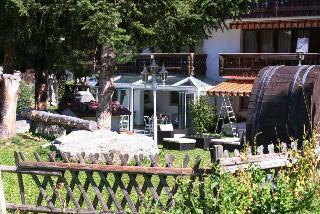 This charming hotel is located in Tasch. In addition, Wi-Fi access is offered at the establishment's common spaces. Pets are not permitted on the premises. This 3 star hotel is located in the city centre of Tasch and was established in 1972. It is a short drive away from the Zermatt and the nearest station is Taesch. The Hotel has a restaurant, a bar, a coffee shop and a fitness centre/gym. All 55 rooms are equipped with hairdryer. 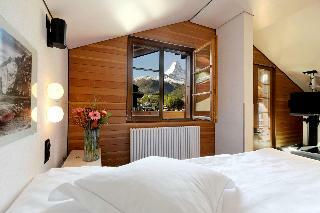 This 3 star hotel is located in the city centre of Zermatt and was established in 1972. It is close to the Museum and the nearest station is Zermatt. The Hotel has a restaurant and a fitness centre/gym. All 26 rooms are equipped with hairdryer and safe. This lovely hotel is set in Tasch. The premises count with 16 welcoming bedrooms. No pets are allowed on the premises. This charming hotel is situated in Zermatt. 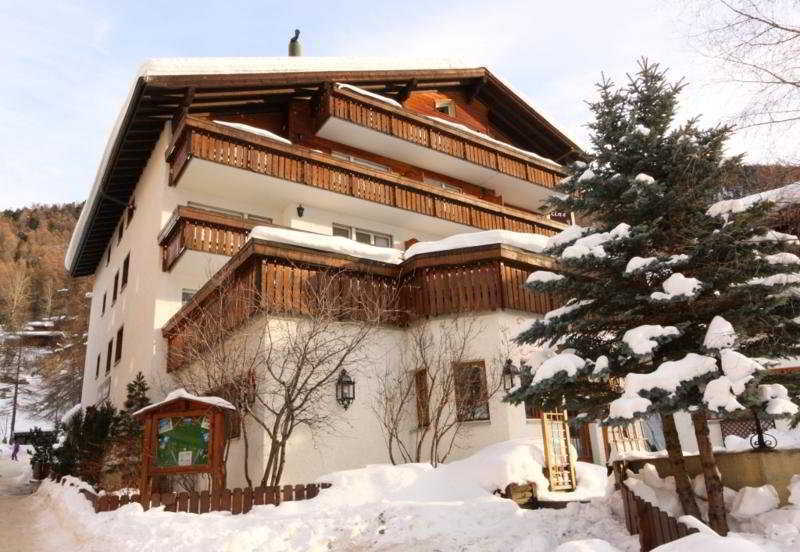 Alpenhotel Fleurs de Zermatt features a total of 38 units. Pets are not allowed at this accommodation. This comfortable hotel is located in Zermatt. A total of 31 guests rooms are available for guests' convenience. Those who dislike animals may enjoy their stay, as this establishment does not allow pets. This charming hotel is located in Zermatt. 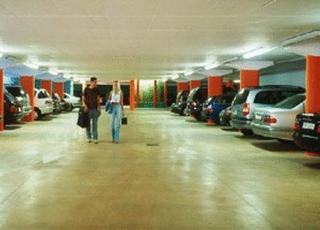 Chesa Valese features a total of 23 accommodation units. Pets are not allowed at this property. This charming hotel is located in Zermatt. Rex features a total of 40 rooms. The establishment's common areas include Wi-Fi internet connection. Rex offers a 24-hour reception service, so that guests' needs will be fully met at any time of the day or night. No pets are allowed on the premises. 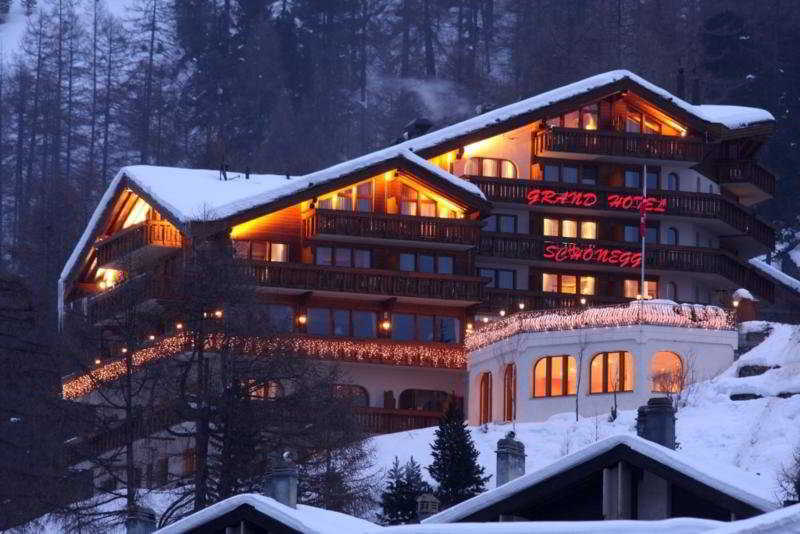 This charming hotel is situated in Zermatt. The 20 welcoming accommodation units offer a perfect place to relax at the end of the day. Derby Zermatt is not a pet-friendly establishment. 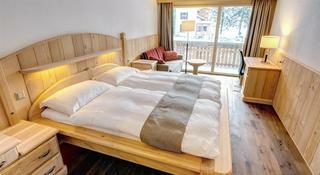 This comfortable hotel can be found in Zermatt. The 20 welcoming units offer a perfect place to relax at the end of the day. Albatros is not a pet-friendly establishment.